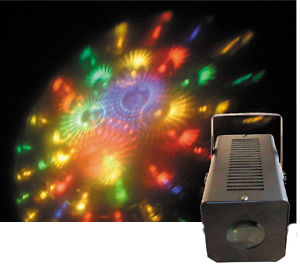 Want to create a vibrant colorful party area, then look no further. 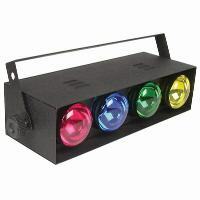 The Quad Gem does it all. 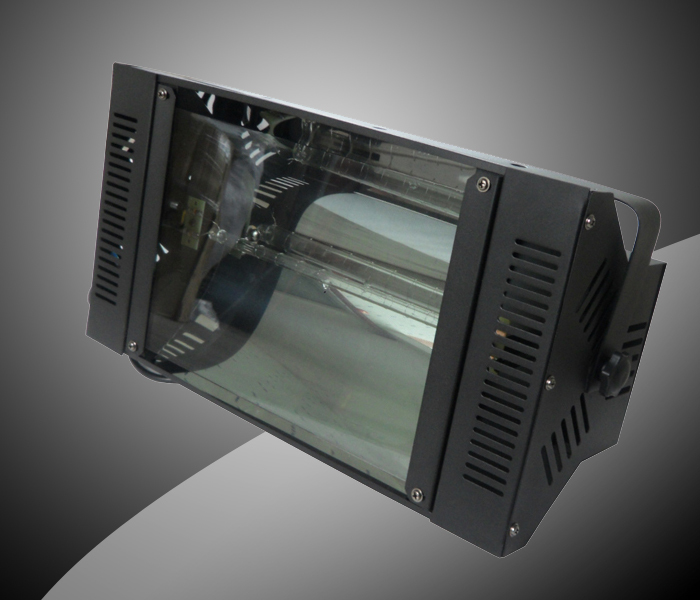 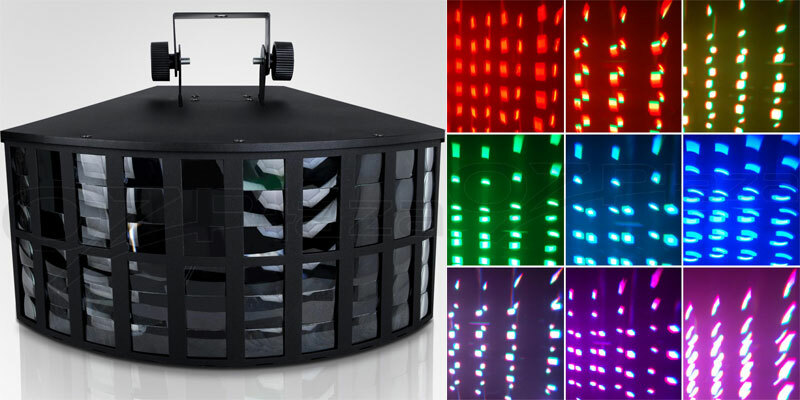 Using LED Technology and a special glass optical system this LED moon flower effect produces very bright and sharp red, green, blue and white beams of light that move in a variety of reprogrammed patterns This light is great for application that require wide spread of lights. 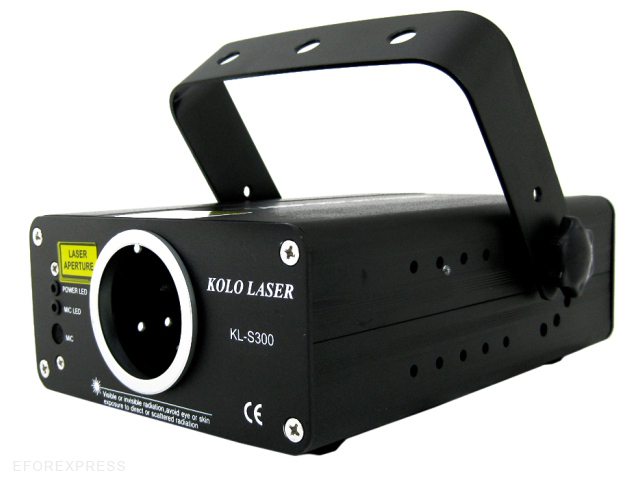 This Ultra Bright Green or Red Laser Light has professional laser functions that is ideal for Dance Clubs, Parties or at Home. 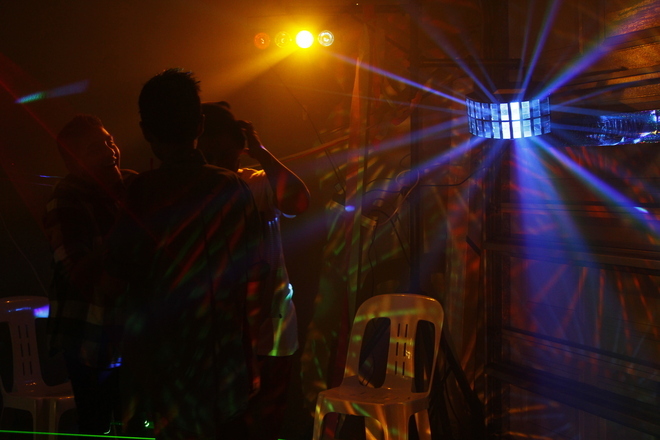 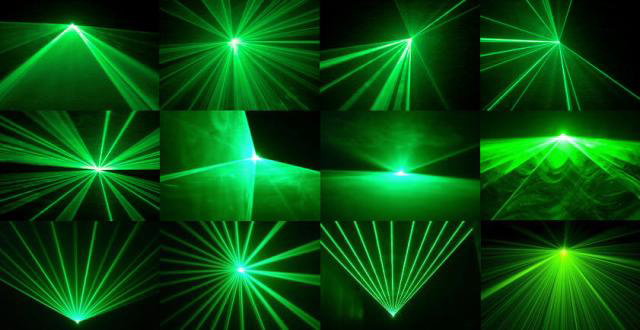 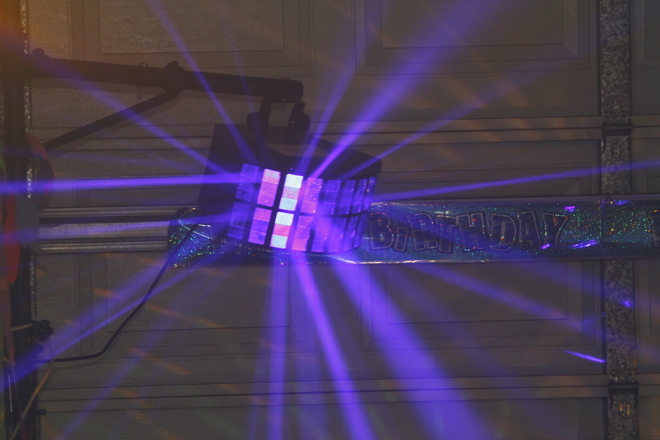 With more than 50 patterns and over 200 effects, the sound activated laser will get your party going. 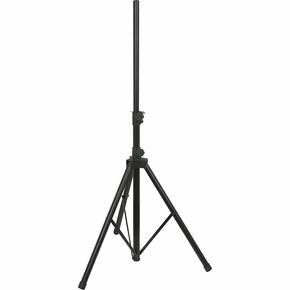 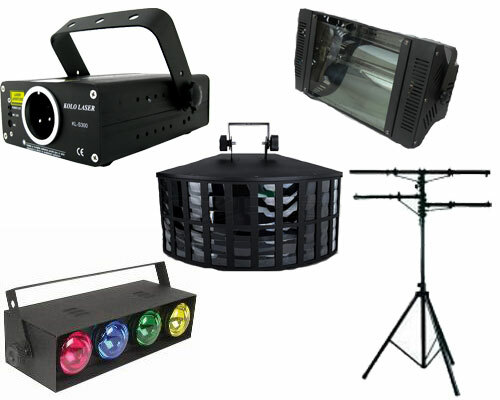 To help organize your light / Music setting better, these Stands will help to insure your party area is neat and tidy. 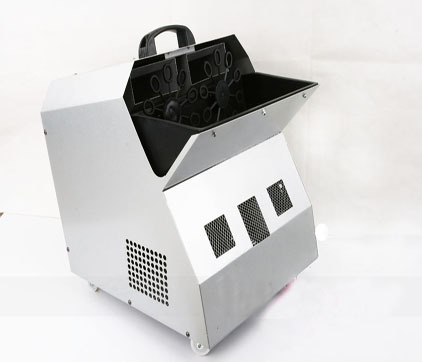 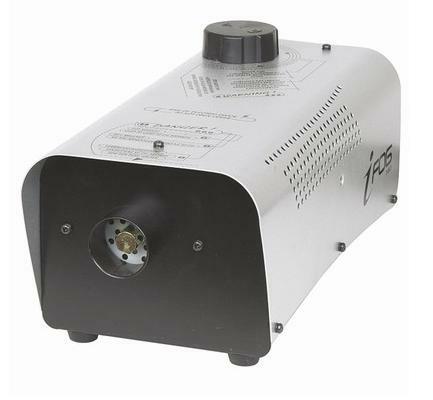 Avoid the hazards and expense of dealing with dry ice, this unit provides the ever popular low lying smoke of a dry ice machine without the danger. 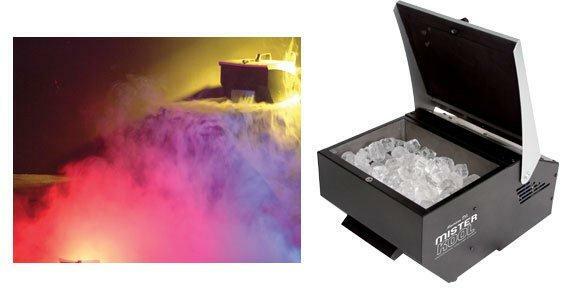 Normal ice cubes placed in the ice chamber with also the supplied 1 ltr of fog fluid.